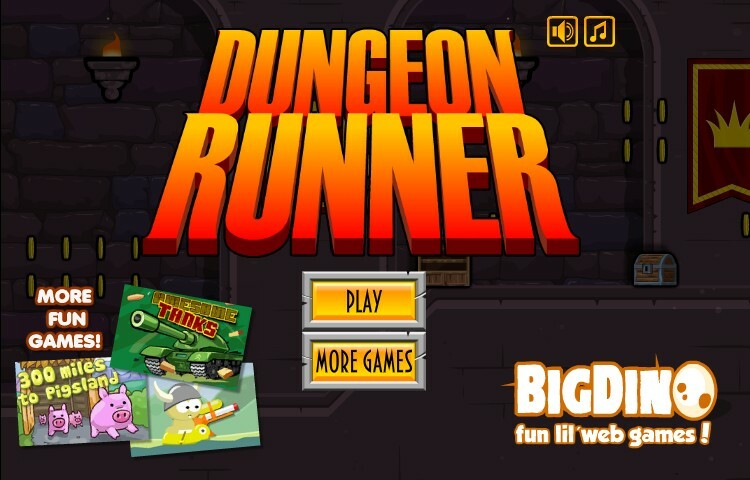 Runner Action Fantasy Upgrade Bigdino Click to find more games like this. 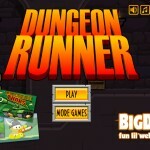 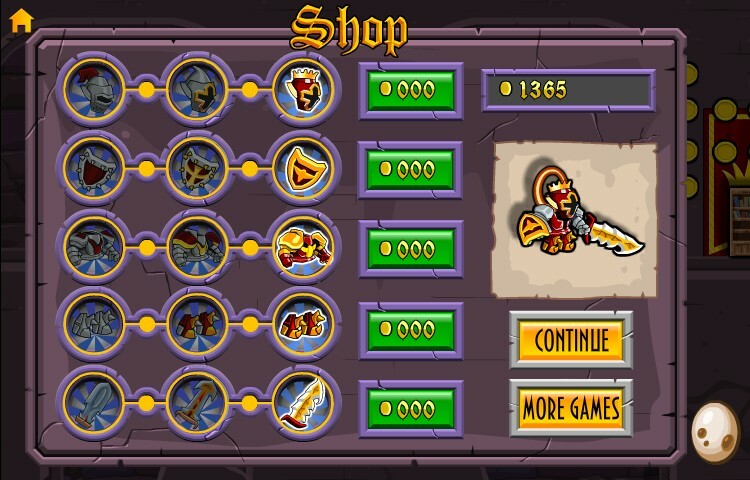 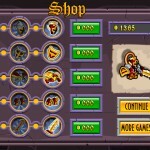 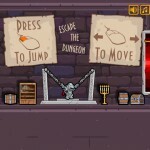 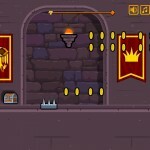 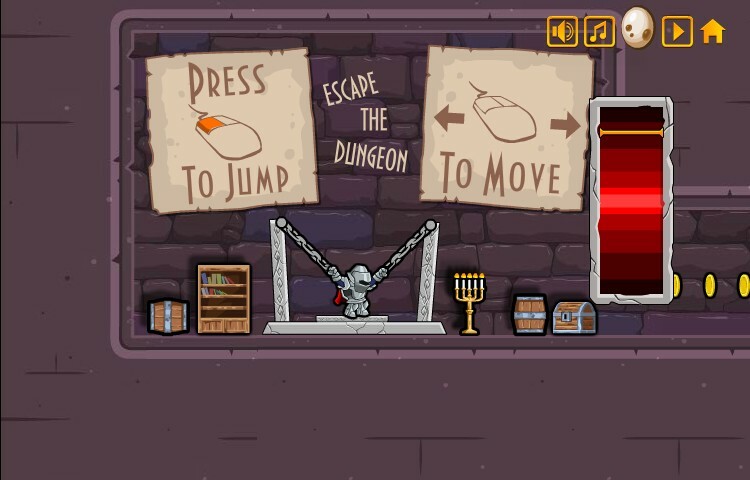 Escape from the dungeon and find the treasure in this fun distance running game. 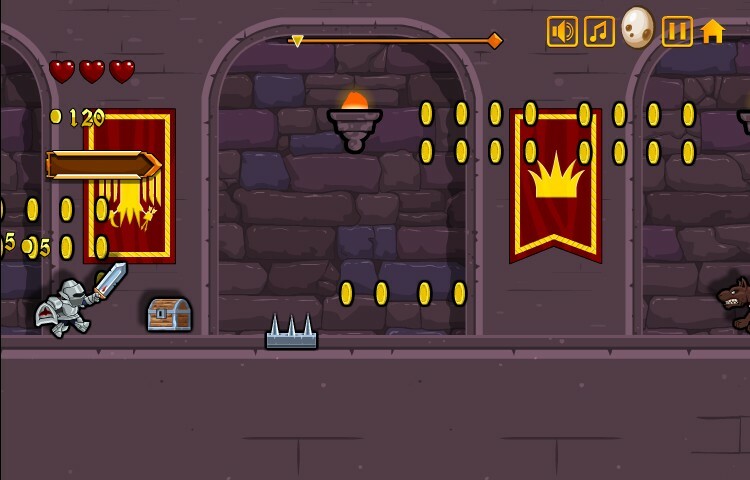 Upgrade your character to help you overcome the obstacles.